Here we have, you lucky people, the itinerary for this years Ibiza Owners Summer Cruise ! 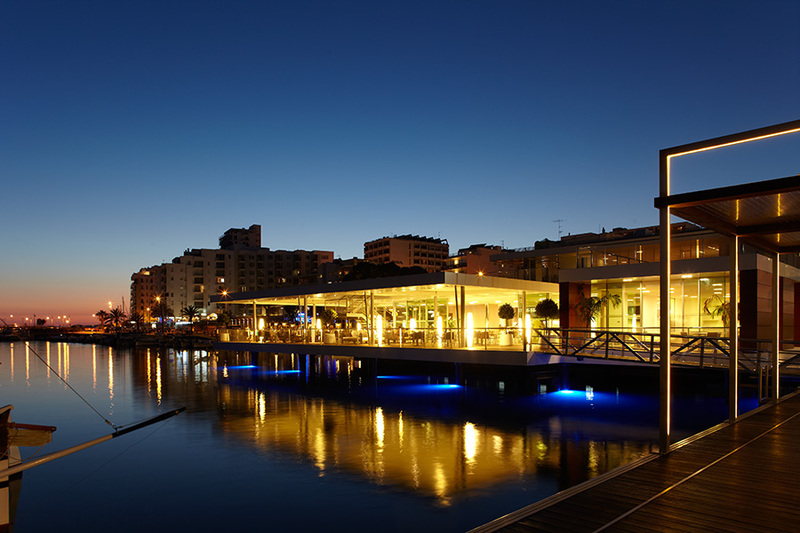 Meet in the Marina Salinas Torrevieja. Lines off towards Denia (time to be confirmed). 10.00 – Lines off for Ibiza. 13.30 – Anchor for swimming and lunch aboard, location to be confirmed depending on weather. 17.30 – Docking/refuel and check in at Es Nautic San Antonio. 20.30 – Dinner at the Es Nautic Restaurant in the marina. service. You can simply stay and enjoy the sights and sounds for as long as you want and then walk back to your Sealine when its time to retire for the evening. 09.30 – Captains briefing at Es Nautic meeting room. Evening � free to take in the sights and sounds of the Ibiza night life. Rest of the day, Free; return home or stay on for more days, enjoying the Islands. Club Nautic Sant Antoni, Ibiza, Spain.